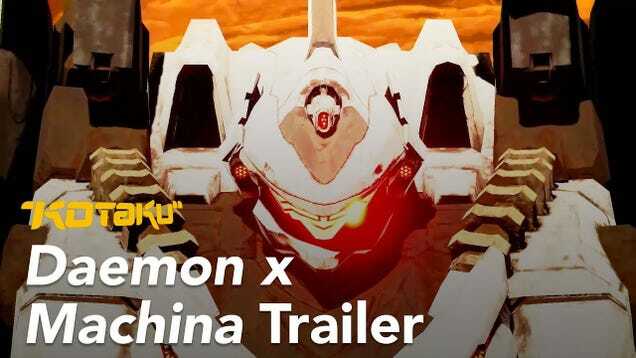 Nintendo kicked off today’s Direct with a mech game called Daemon x Machina. Nintendo kicked off today’s Direct with a mech game called Daemon x Machina. It’s full of high-speed anime mech action and will be out on Switch in 2019.